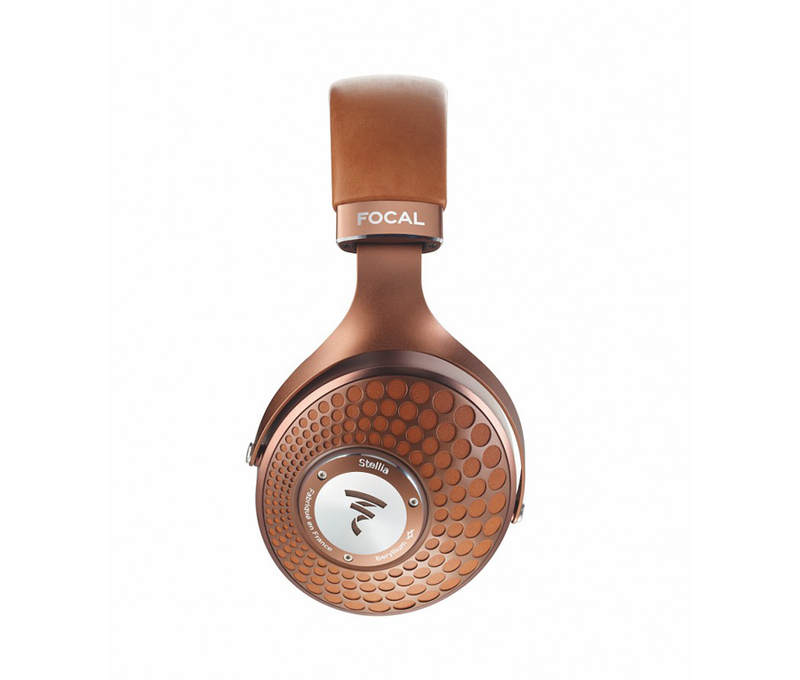 Focal has recently revealed a new set of high end headphones named Stellia, offering near perfect soundproofing and the latest technology the company could come up with. 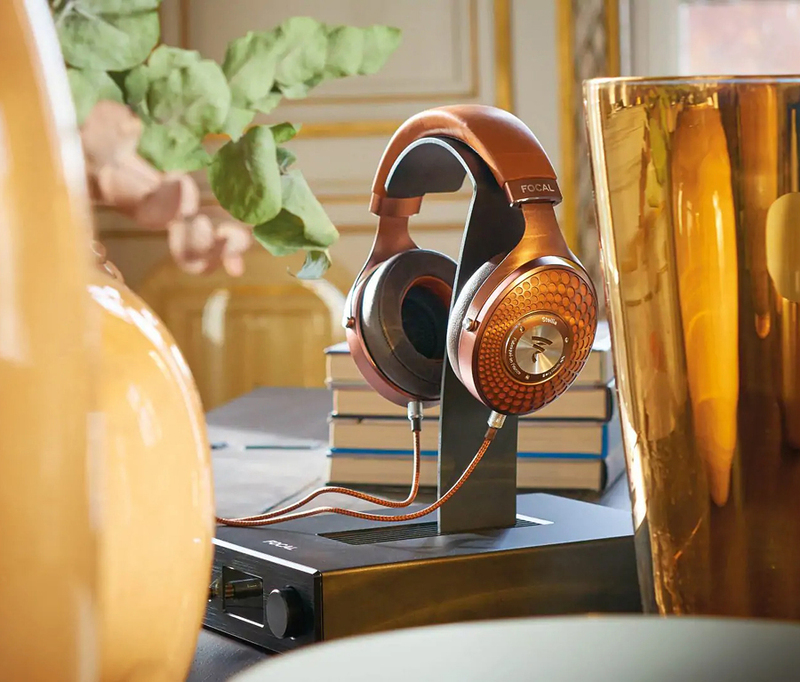 The French brand made no compromises when it came to sound quality, which is exceptionally high, as you might expect from any Focal products. 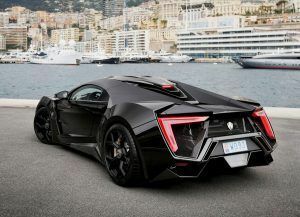 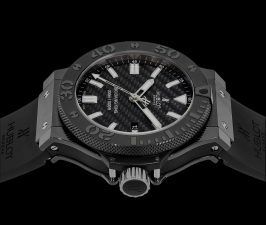 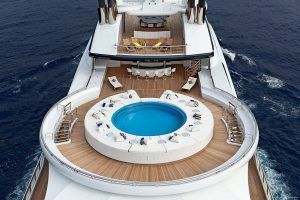 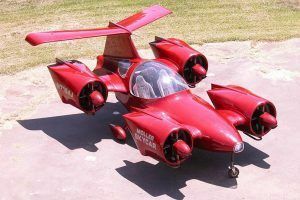 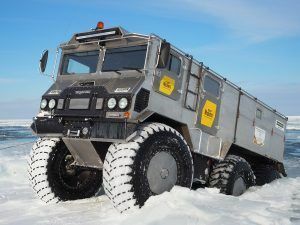 The style and design sophistication are also at super high levels. 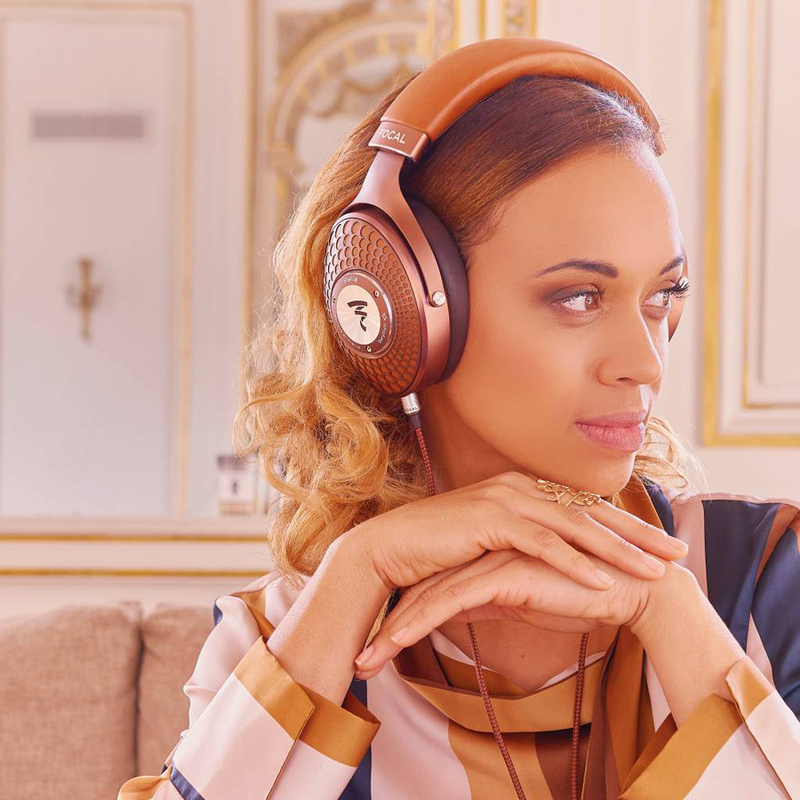 But what makes these headphones very special is the integration of a new generation of speaker drivers that work at low sound levels while offering extensive frequency response (5 Hz – 40 Hz) at the sme time. 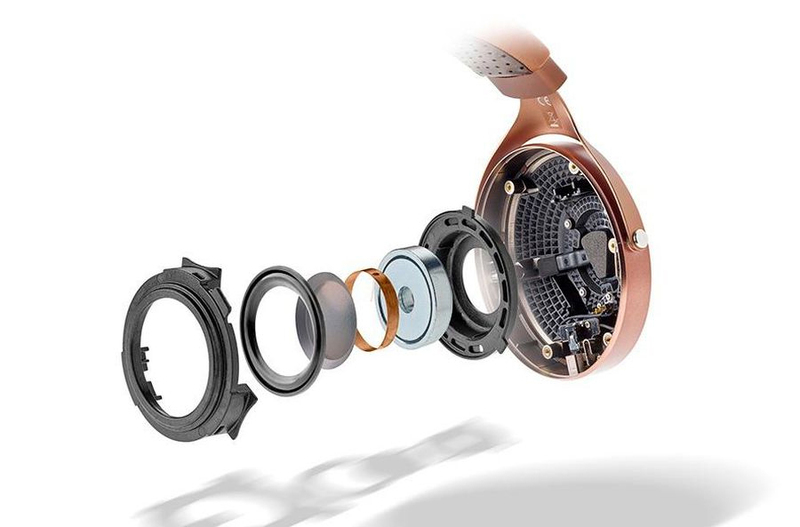 Focal has also used their signature technologies for these headphones, including the frameless 100% cooper voice coil or the M shaped pure Beryllium dome, both ensuring extreme sound precision in both the bass and treble. 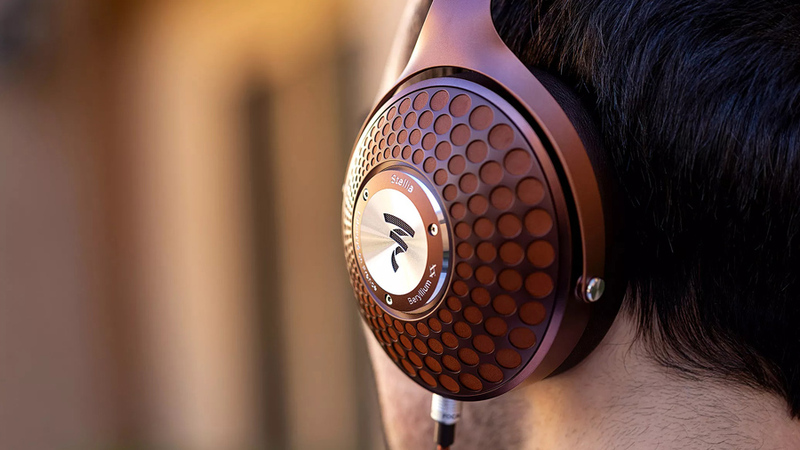 The earpads manage to fully isolate external sounds. 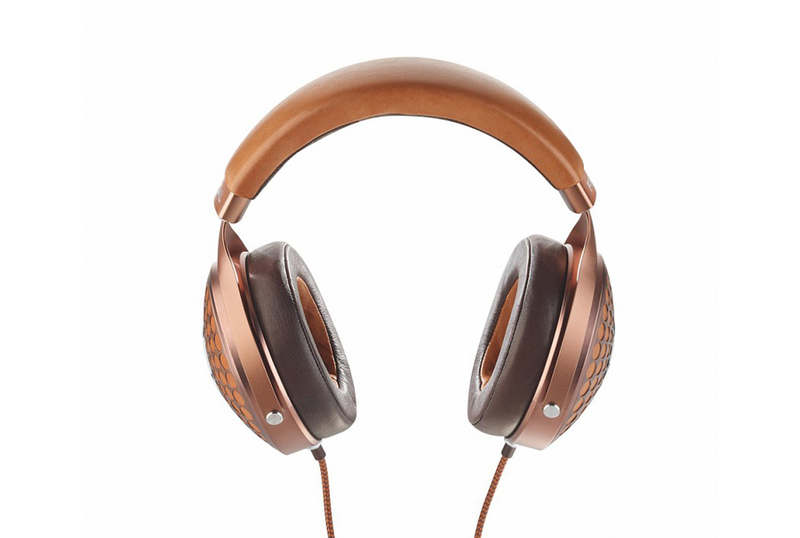 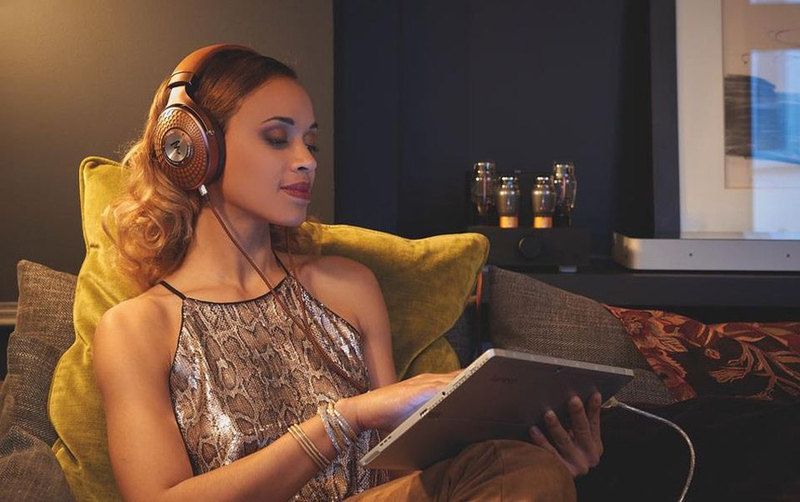 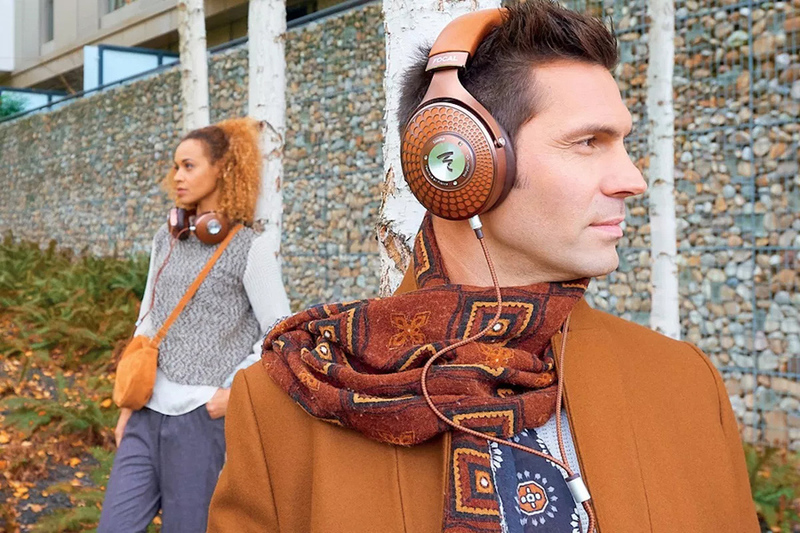 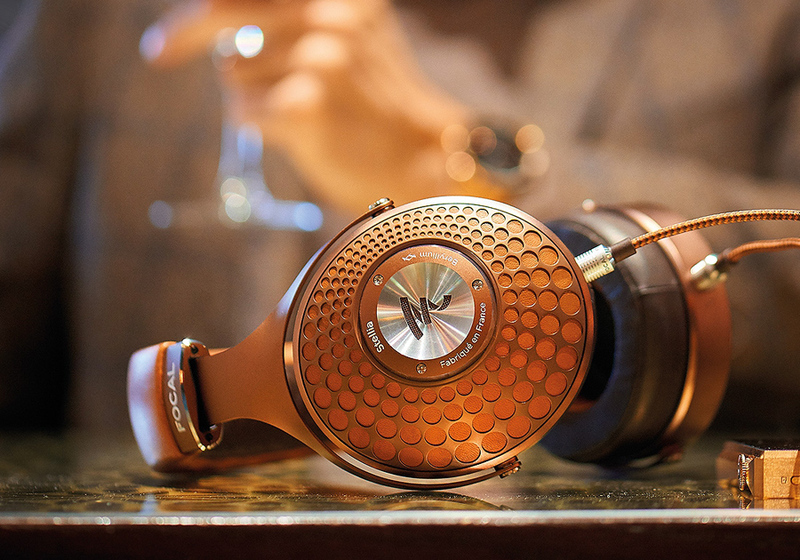 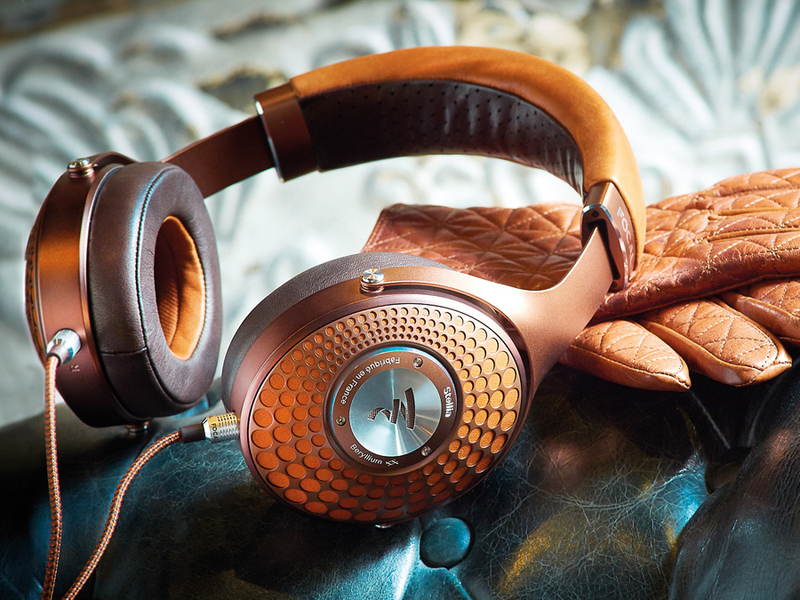 Cognac and mocha are the two finishes that the Focal Stellia headphones come in. 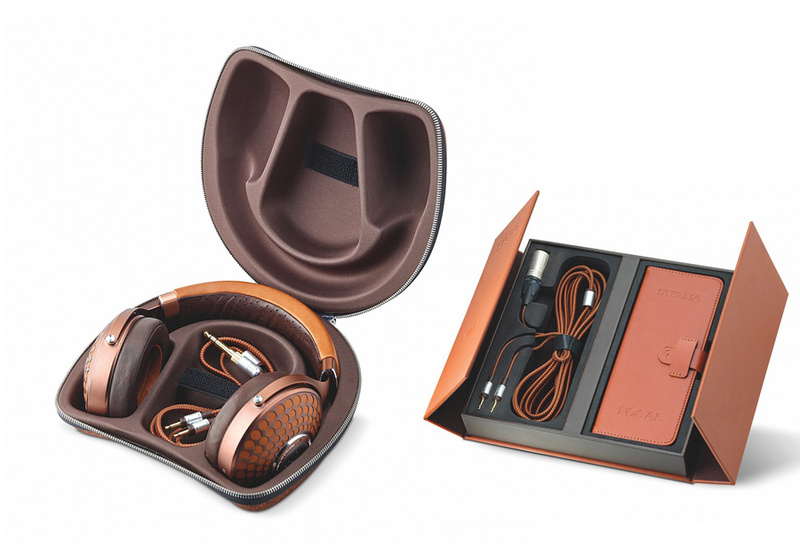 There’s also a cool storage case with two high quality cables coming in the same finish as these headphones. 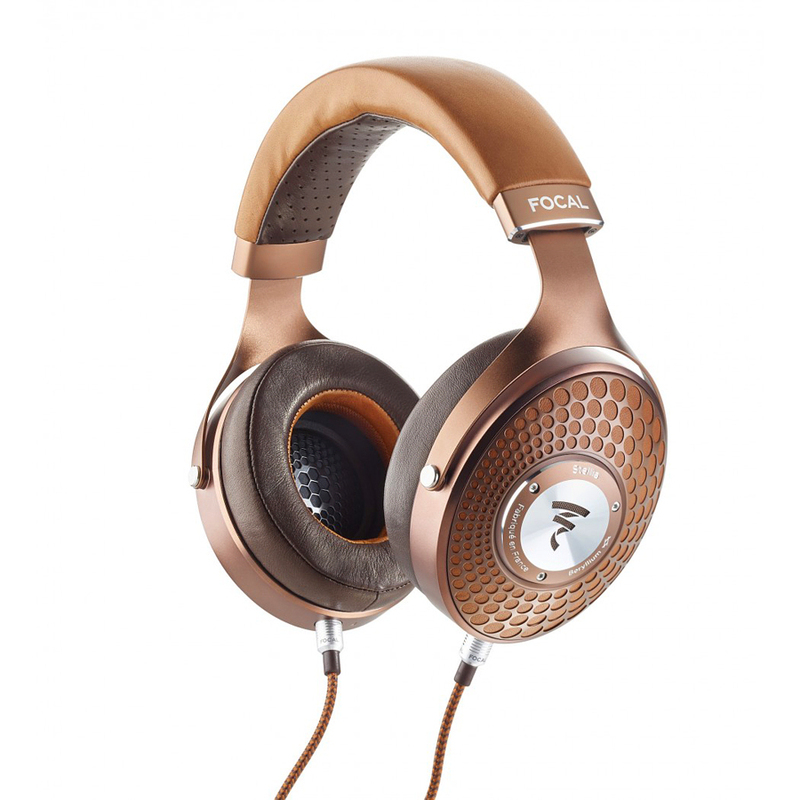 Also we recommend you to check other interesting headphones: Crossfade 2 Headphones and LSTN Headphones.